This lot has an excellent location with both lake front and lake views on a beautiful corner lot within short walking distance to our large marina and clubhouse. 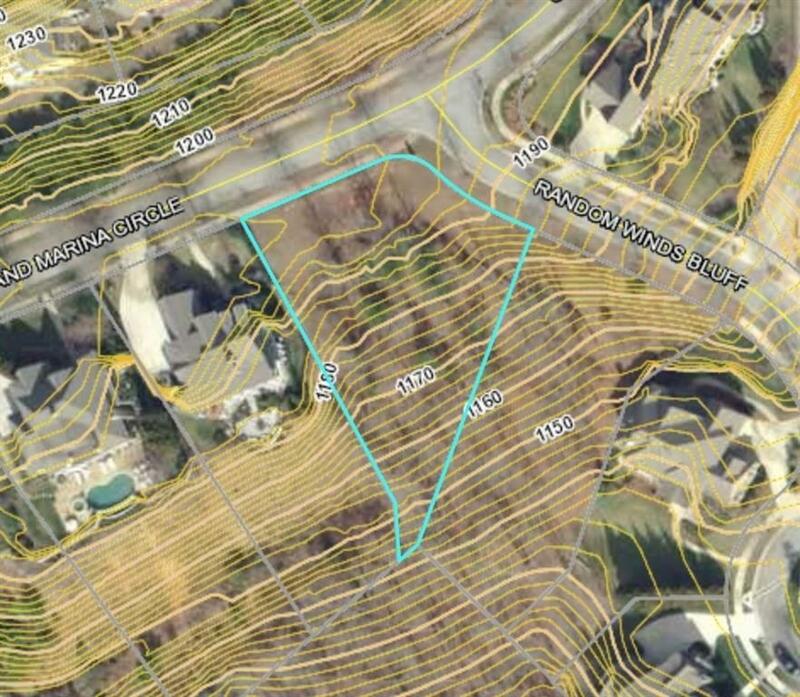 This large and private lot is perfect for a custom terrace level home plan. Boat slip is available to purchase.